The Centers for Disease Control and Prevention recently published an article describing the effectiveness of the influenza vaccine and the number of illnesses, hospitalisations and deaths prevented by flu vaccine during the 2017–2018 flu season. 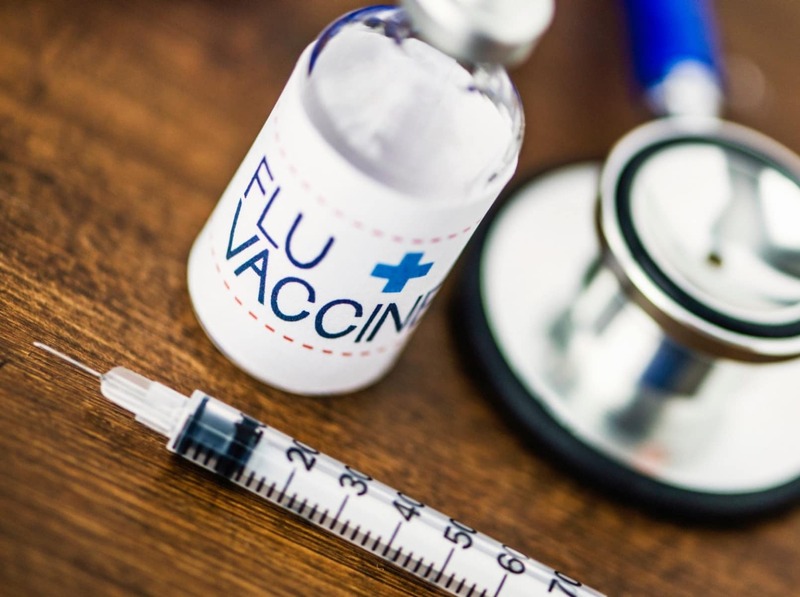 Data gathered by the CDC about the 2017–2018 flu season indicates that vaccination reduced the chances of getting sick by 38%. They used a mathematical model, combining the vaccine effectiveness, estimated vaccine coverage and influenza burden, and estimated that influenza vaccination prevented 7.1 million illnesses, 3.7 million medical visits, 109 000 hospitalisations, and 8000 deaths associated with flu. Influenza vaccination was more effective against medical visits due to influenza A(H1N1)pdm09 (62%) and influenza B (50%). Flu vaccinations were also more effective in young children. In fact, the authors estimated that the flu vaccine prevented approximately 40% of deaths due to flu in children younger than five years. The 2017–2018 flu season globally was severe for people of all ages. The immense burden and the burden prevented by vaccination highlight the importance of getting an annual influenza vaccine to protect you against influenza and complications from the flu. Influenza is an ever-evolving disease, so the work on prevention, preparedness and response has to adapt continuously to keep up with these changes. WHO and partners are developing a renewed Global Influenza Strategy to be launched this year. This will support countries in developing seasonal influenza prevention and control capacities. These national efforts, in turn, will build greater global preparedness for the next pandemic. The strategy focuses on three priorities, strengthening pandemic preparedness, expanding seasonal influenza prevention, control, research and innovation. Research and innovation includes improved modelling and forecasting of influenza outbreaks, along with the development of new vaccines, including a possible universal influenza vaccine that would work against all influenza virus strains. Organisations could also take measures such as such as implementing policies to limit gatherings where the virus may be easily spread. WHO is currently developing guidance on such measures. These new guidelines will draw on evidence as well as experience from the 1918 and 2009 pandemics. However, even with the best infection prevention and control measures, some people will still fall ill with influenza – for people with severe influenza, there are effective antivirals to cure it.